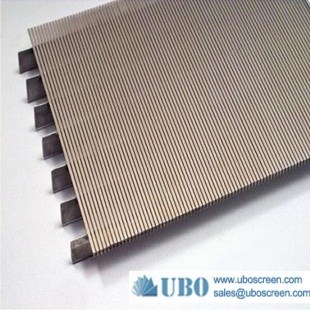 Stainless steel screen what is most popular? 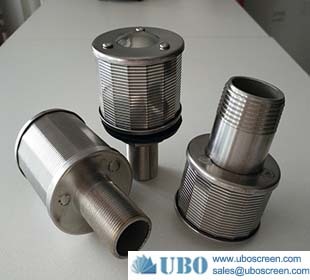 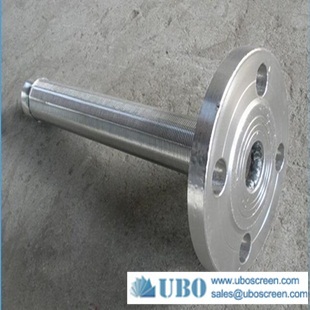 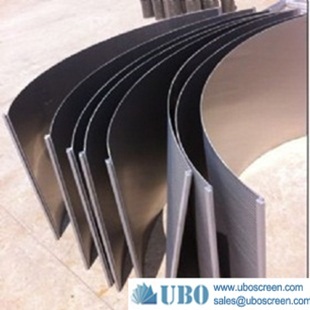 In the practical use, degree of finish is the factor of customer priority, how to ensure the degree of finish stainless steel screen has become an important link in the process, the manufacturer below UBO to brief you. 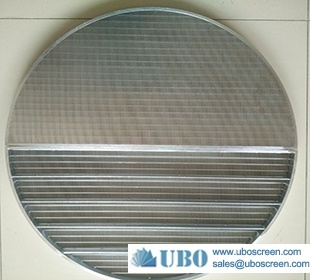 In order to improve the the surface finish of stainless steel screen, first of all need to keep the cutting force, while the front corner of the guarantee, in the plate processing is critical, so that it can upgrade degree of finish the sieve plate for the following lay the foundation for the work.